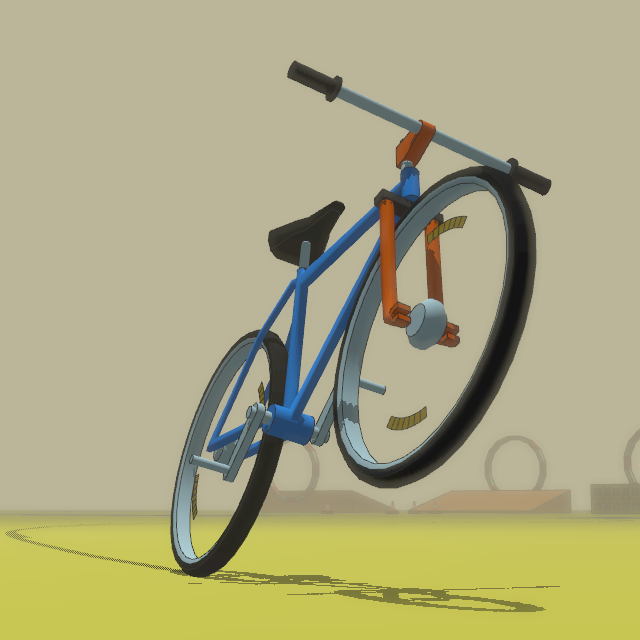 Bram's latest game is a bicycle simulator game, called `The Little Bike That Could.' 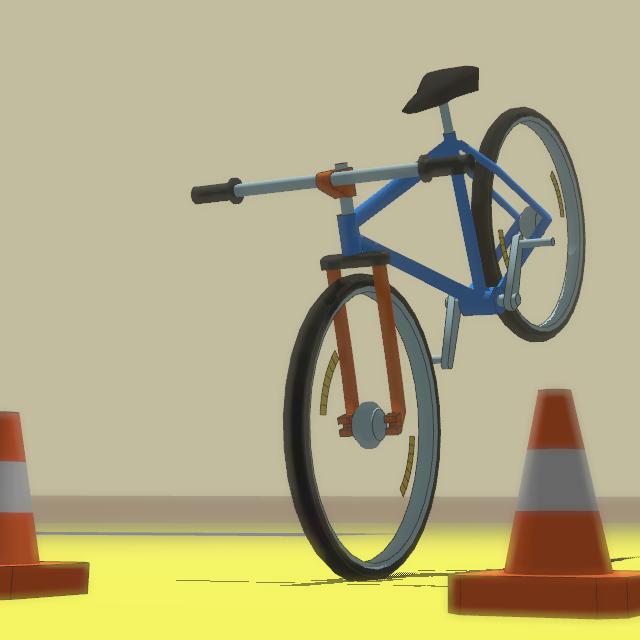 The focus is on impeccable bicycle physics. It has Wheelies, Stoppies, Slides, Jumps and more. 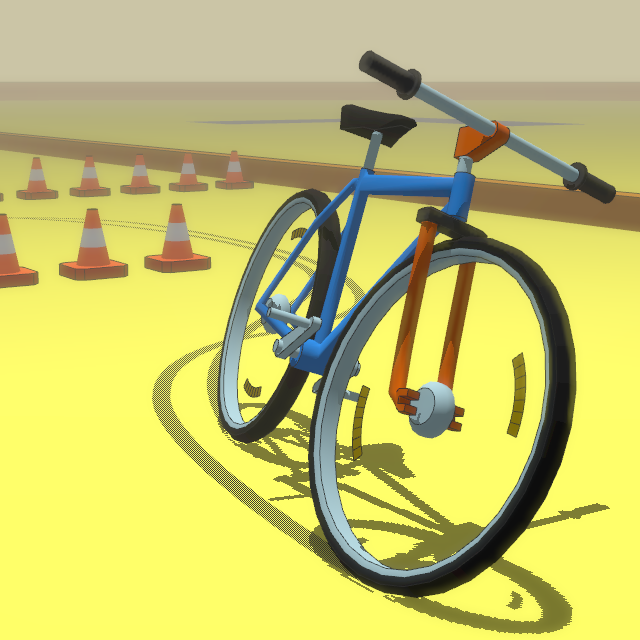 There is an abundance of car games, so it is time that the trusted old bicycle got some love. Grab your free copy for linux/windows over at the itch.io site. Bram has a Developer Blog too.